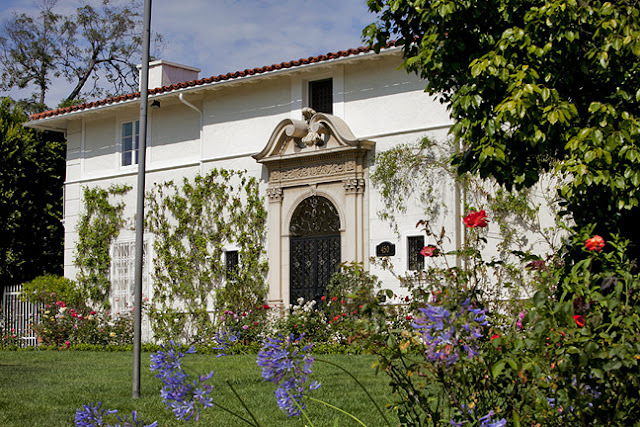 Prince William and his wife Catherine will be staying at the British Consul General's Hancock Park residence during their three day visit to the Los Angeles area. 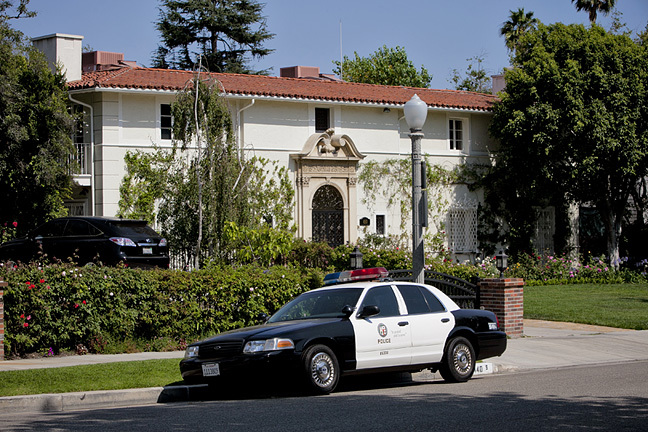 LAPD will cordon off the street and arrest any trespassers. A small viewing area will be set up for the public at the NW corner of June street and Sixth street, just far away enough not to see the home. Traffic in the Hancock Park area will be Carmaggedon-lite for the duration of the Royals visit. 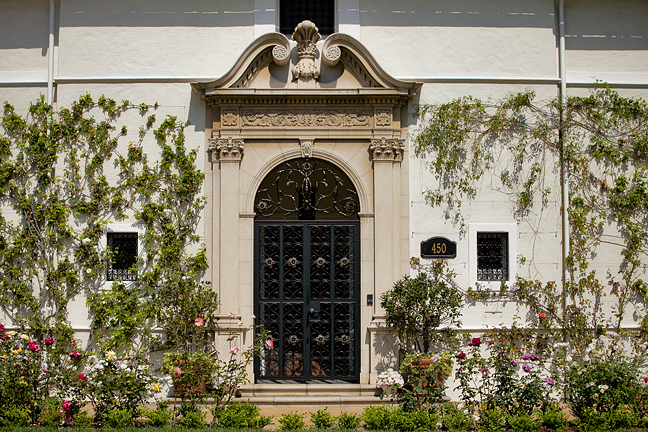 The British Consul's humble abode.